Introducing Our New Android App "How Thoughts Become Things" on the Android App Market! DOWNLOAD OUR NEW ANDROID APP NOW!! CLICK LINK TO LEARN HOW YOU CAN DOWNLOAD THIS APP TO YOUR "MOBILE DEVICE"
Watch our Free Live Demo Now!! 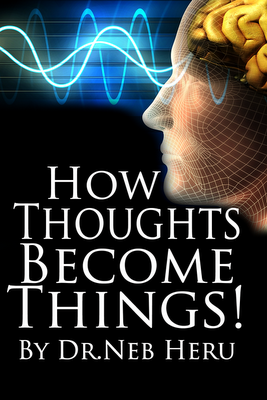 READ THIS E-BOOK NOW ON YOUR MOBILE PHONE WITH OUR NEW APP!! TAKE "NUNOLOGY ON THE GO"!! 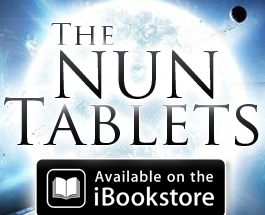 We are proud to announce a New Nun Tablet (Book) coming this Spring! Be on the look for this "Powerful" Life Style changing Tablet that will send the rest of your YEAR soaring in a "POSITIVE RIGHT DIRECTION!" 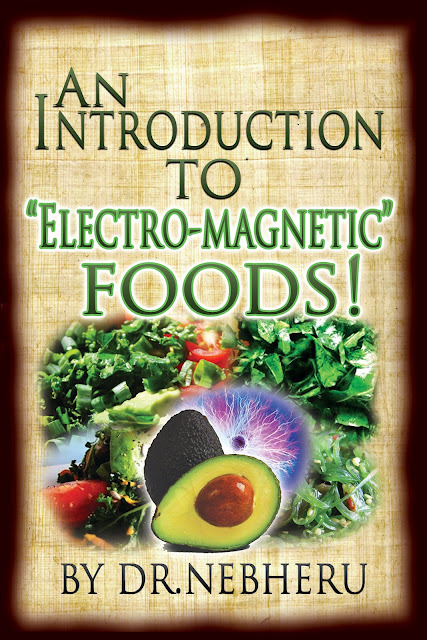 Do "YOU" know the Electric & Magnetic Power of Foods? "WATCH THESE ONLINE LECTURES NOW TO LEARN THE SUPER ELECTROMAGNETIC POWER OF SUPER BLUE GREEN ALGAE (AFA)!" 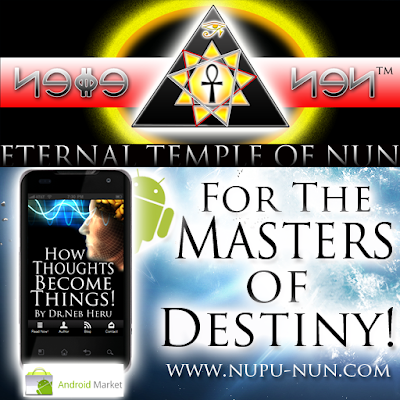 Nunology is "application" information for "The Masters of Destiny!"